So much yarn, so little time. : 21 today! He'd also make a great housewarming gift, especially for someone with their very first home! (S)he's really cute! Mine were given a key at 11, not 21 - oops! It is absolutely adorable, I love the concept and result! 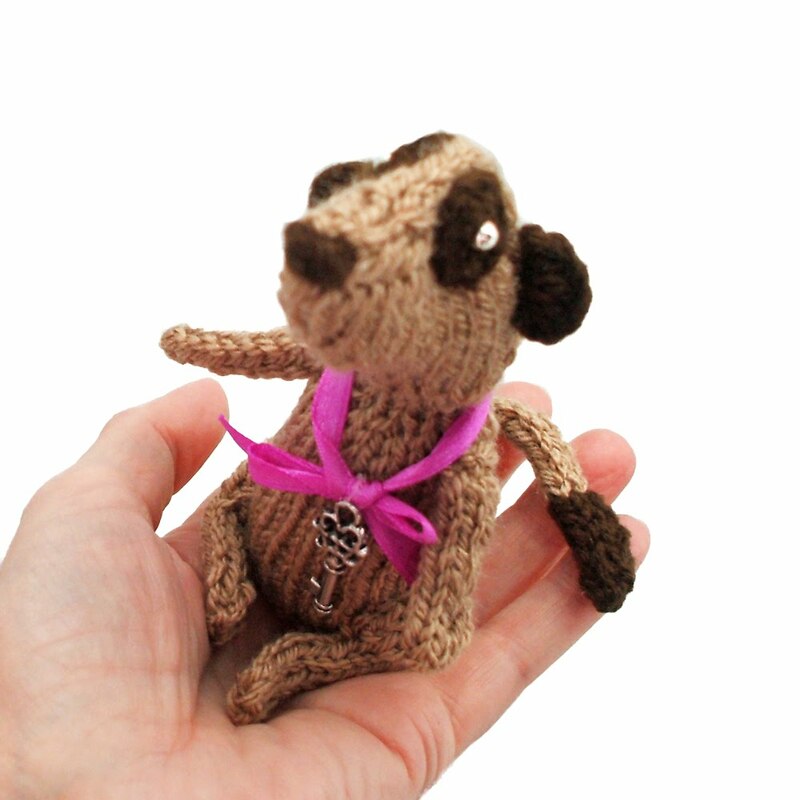 Your meerkat is, as usual, super cute! Is it your birthday, too, or was that just random inspiration?